The business requirements for green product rating are set forth in EPEAT or "The Electronic Product Environmental Assessment Tool". 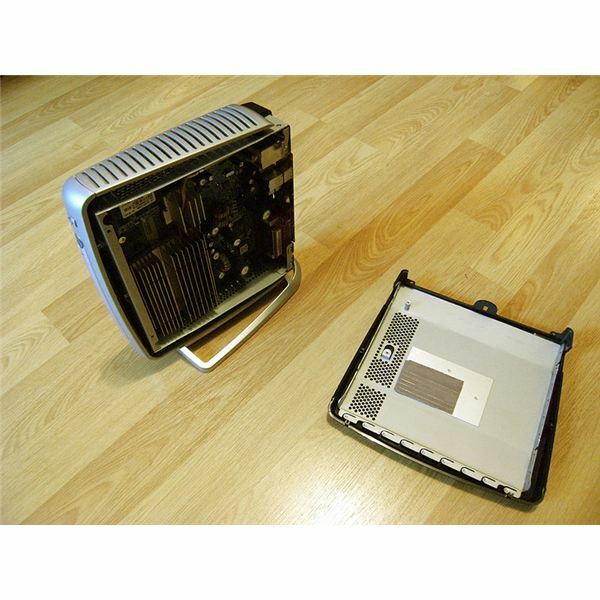 This pertains to a set of criteria that manufacturers must meet in order to qualify their green electronic products, like desktop computers, integrated desktop computers, notebooks, workstation notebooks, workstation desktops and thin clients, as certifiably safe and friendly to the environment. EPEAT is administered by the "Green Electronics Council of the ISDF (International Sustainable Development Foundation)", while its initial funding came from the U.S. Environmental Protection Agency (EPA) through the "Zero Waste Alliance". The latter is an organization of U.S. universities, national labs, private businesses, government entities, consulting firms, and state and local municipalities. These organizations are working hand in hand to promote green initiatives for the reduction of CO2 emissions, elimination of hazardous materials and abatement of solid wastes. EPEAT's green product rating system is touted as a purchasing guide for green product consumers. 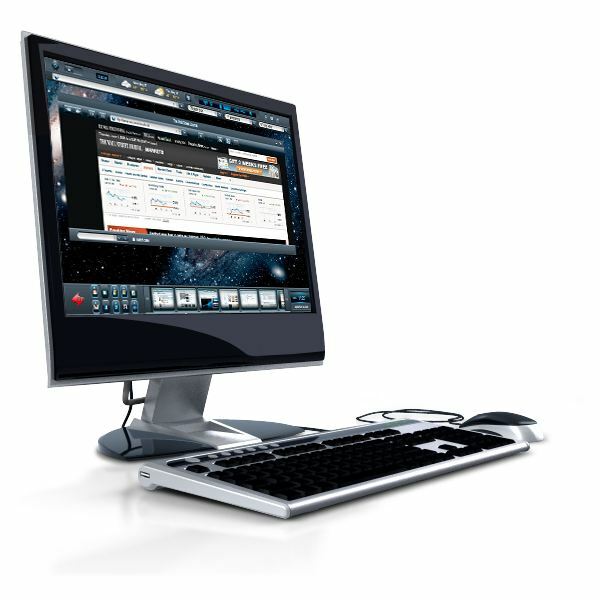 Why Choose the Green Computing Products of EPEAT-Registered Manufacturers? Manufacturers of green computing equipment and other green electronic appliances and devices must meet certain conditions, corporate qualifications and documentations, before their registrations as EPEAT members merit approval. 1) Reduction or elimination of environmentally hazardous materials for both the product and its packaging. 2) Material selection and limitation of plastic materials on the basis of their recyclability or capability for reuse. 3) Programs that handle the special materials at the end-life point of the green electronic product, like take-back programs and recycling services. 4) Added product longevity of life cycle by way of upgrades and additional warranty periods. 5) Energy conservation and efficiency via renewable energy. 6) Reduction or elimination of toxic substances used as materials for a product’s packaging. The manufacturing company has to sign a formal memorandum of understanding about its commitment to provide accurate information about the product and the company. Any inaccuracies discovered via EPEAT’s rigid validation system should be provided with remedies, which may include presentation of evidence. The company also has to pass certain criteria that pertain to the company’s corporate environmental policy or environmental management system. Payment of annual subscription fees entitles the manufacturer to register as many products annually. The required documents for submission include but are not limited to: the “EPEAT License and Subscriber Agreement” and the “Subscriber Set-up Form”. Any product entered for registration as a requisite of the rating system should pass the 23 required criteria before it is given a green product rating. 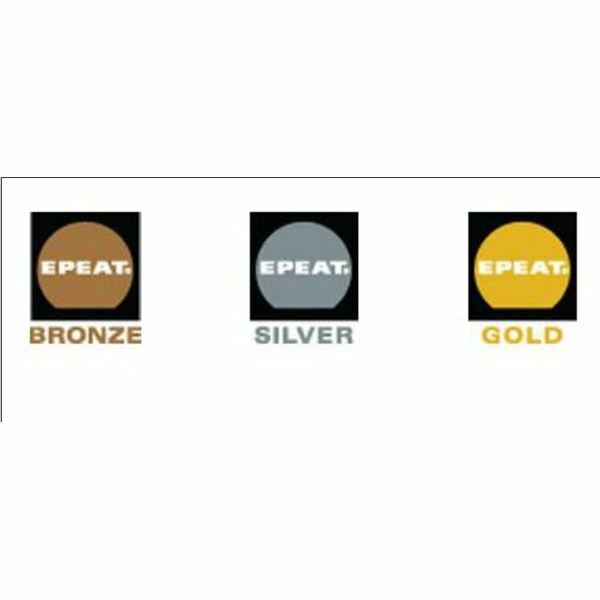 Bronze – The product meets all 23 required criteria. Silver – A registered product has complied or meets at least 50 percent of the 28 optional criteria. Gold – A registered product has complied or meets at least 75 percent of the 28 optional criteria. Please proceed to the second page where you can find the list of business requirements for green product rating. (4 .1.1.1) — The manufacturers and the products should be compliant with the European RoHS or ”Restriction of the Use of Certain Hazardous Substances in Electrical and Electronic Equipment”. This pertains to the restrictions on the use of cadmium, mercury, lead, hexavalent chromium and certain brominated flame retardants. (4.1.3.1) — Disclosure on the amount of mercury intentionally used as light sources for all flat-panel video display devices. (4.1.6.1) — All products covered by this section shall contain only a trace amount of SCCPs or Short Chain Chlorinated Paraffins for paints, seals, coatings and plastics. SCCPs are man-made chemicals found in PVCs and are considered toxic to wildlife as they tend to build-up in the tissues of living organisms. A reference to trace in chemical compounds or elements means it is only barely perceivable and is less than the standard limit. (4.2.1.1) – Reporting of the plastic content after the product has been returned by the consumer for take-back or recycling. (4.2.2.1) – Reporting of the percentage of renewable or bio-based plastic material content at the point of take-back programs or recycling services. (4.2.3.1) — Declaration of the product’s net weight in pounds; by this, it means the packaging is excluded. (4.3.1.1) — Requirement for materials with special handling needs or the non-standard products or those that include new substance or made use of new technologies. Such products shall be provided with information on how the product can be reused or recycled particularly if the product, or substance/technology used is not well-known to operators of reuse and recycling facilities. (4.3.1.2) – The large non-recyclable or reusable plastic parts of a specific product should not contain paints or coats. (4.3.1.3) — All enclosures of certain products should be easy to remove or disassemble. (4.3.1.4) — All large plastic parts shall bear markings or identifying codes based on international (ISO) standards. (4.3.1.5) – All products equipped with large circuit boards and other components that make use of hazardous materials, which can be safely and easily removed, should have proper identifying marks. 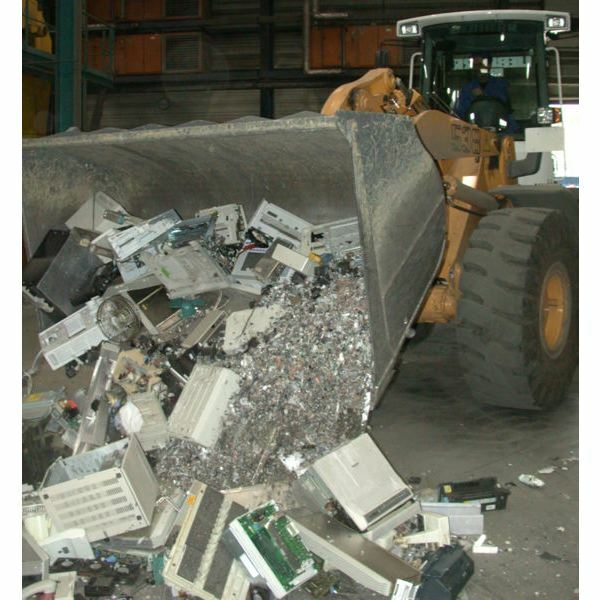 The removal feature is a requirement of the European WEEE Directive on electronic waste management. (4.3.1.8) – All products covered by this section should contain at least 65 percent materials that can be reused or recycled with the use of current infrastructures or technologies. Percentage of reuse for components is not the same basis for percentage compliance for full product reuse. (4.4.1.1) — All products covered by this section shall include an additional three years to its warranty or service agreement upon purchase. Please proceed to the next page where the list of business requirements for green product rating continues. (4.4.2.1) – All desktops and notebooks should be upgradable with the use of common or ordinary tools. (4.5.1.1) – All products covered by this section are required to comply with the applicable edition of the U.S. Energy Star for energy efficiency and conservation. In the event that an Energy Star specification has been modified, the company shall have six months to update the product according to the new “Energy Star” edition. (4.6.1.1) – All manufacturing companies are required to include as an option their take-back program or recycling service. Said program or service should be offered under competitive prices. (4.6.1.2) – Manufacturers of products that make use of rechargeable lithium-ion batteries shall also include the option to take back at a competitive price the said batteries or to use the company’s recycling service. The company’s take-back recycling service should be at par or even better than the services offered by the “Rechargeable Battery Recycling Corporation (RBRC)” or its licensee. (4.7.1.1) – The manufacturing company’s involvement in environmental concerns should be publicly manifested and documented by way of corporate environmental policies based on the provisions of “ISO 14001 ( International Organization for Standardization)”. (4.7.1.2) – All manufacturing companies registering with EPEAT are required to issue a self-certification that they design and manufacture their products under a system of operations that meets the environmental management models of “ISO 14001”, “European EMAS (Eco-Management and Audit Scheme)” and “EPA Performance Track”. Adopted and is currently implementing an “Environmental Management System (EMS)” based on a “Plan-Do-Check-Act” model. (4.8.1.1) — Elimination of toxic materials and heavy metals as a component of any product packaging except for recycled contents. (4.8.2.1) – All product-packaging materials regarded as non-reusable should be separable without the aid of any tools. (4.8.3.1) – There should be a declaration of whether or not the packaging contains recyclable material and an estimate as to how much of each material was recycled. These are the basic business requirements for green product rating in order to qualify for EPEAT’s registration. Products that meet all these 23 criteria are given a Bronze Rating; hence, all products approved for registration are automatically rated as such.